Published for the first time in Penguin Modern Classics, WITH A NEW INTRODUCTION BY CHRIS STEWART. 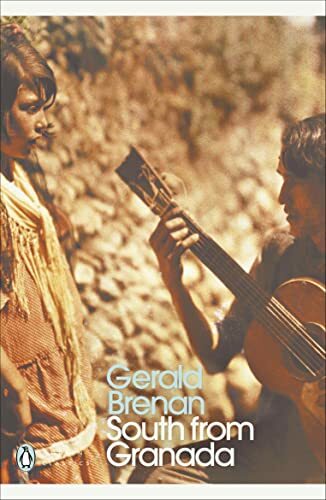 Describing the essence of a remote rural area before the Spanish Civil War, this book explores the festivals and folklore of the Sierra Nevada, the rivalries, romances and courtship rituals, the village customs, superstitions and characters. It includes chapters on Granada in the Twenties, food and the Phoenicians, the cheap brothels and archaeological remains of Almeria, the mountain scenery and even a visit from Virginia Woolf.